The Chinese New Year, or Spring Festival, is one of the most important festivals in Chinese culture, as it celebrates the start of a new lunar year. 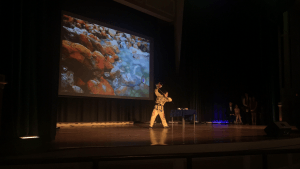 To celebrate this special holiday, members of the URI community and the Confucius Institute gathered together last Sunday to mark the beginning of the Chinese New Year. 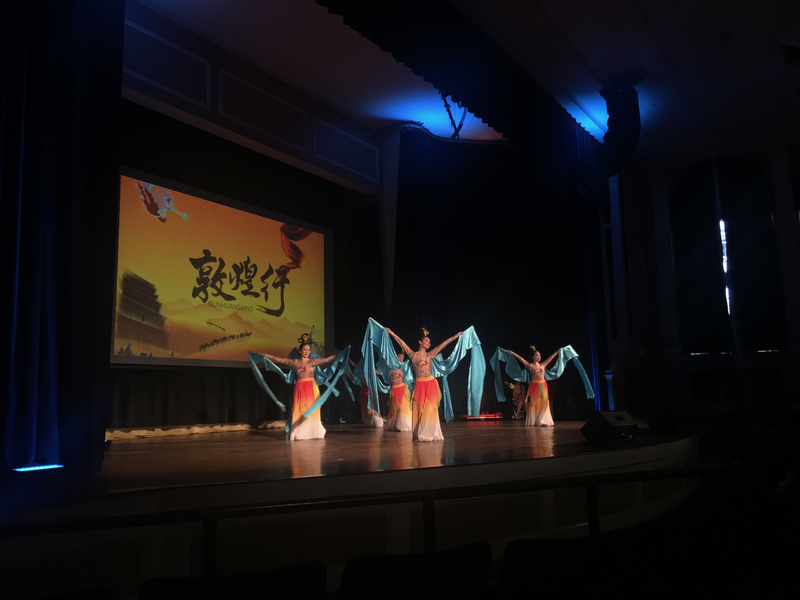 The event was open to the public, and it attracted not only students and faculty, but members of the Chinese community of Southern New England and others interested in Chinese culture. 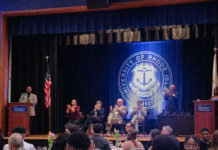 The event served traditional Chinese food, from Chicken Lo Mein to boxed chrysanthemum tea, a popular drink in East Asia. In addition to dishes that we are more familiar with to in America, organizers served Nian Gao, a jelly rice cake eaten during the New Year season. 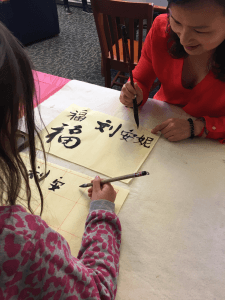 Along with the food and refreshments, the Confucius Institute provided arts and crafts activities where attendants learned how to write their names in Mandarin and made dogs using the traditional Origami paper-folding.